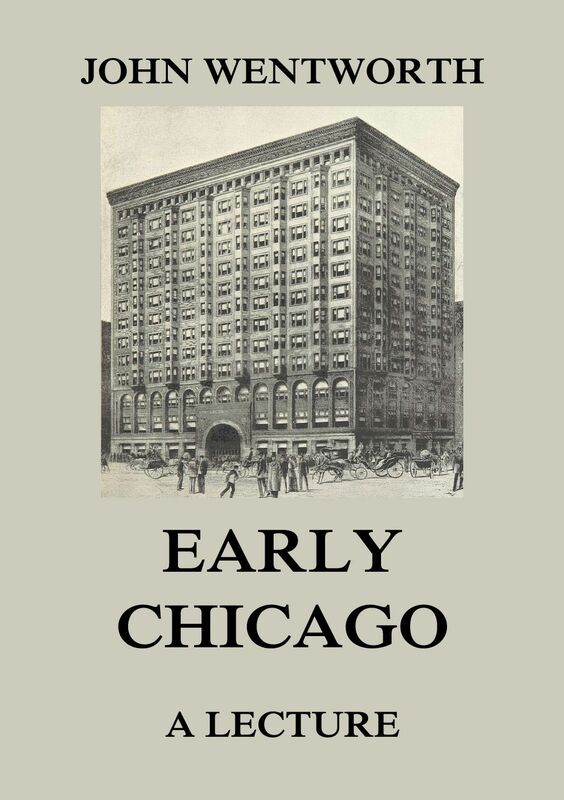 This lecture about the early days of Chicago was delivered before the Sunday Lecture Society at McCormick Hall on Sunday, May 7th, 1876. Hon. John Wentworth was the editor, publisher and proprietor of the “Chicago Democrat”, the first corporation newspaper, and member of Congress for twelve years. 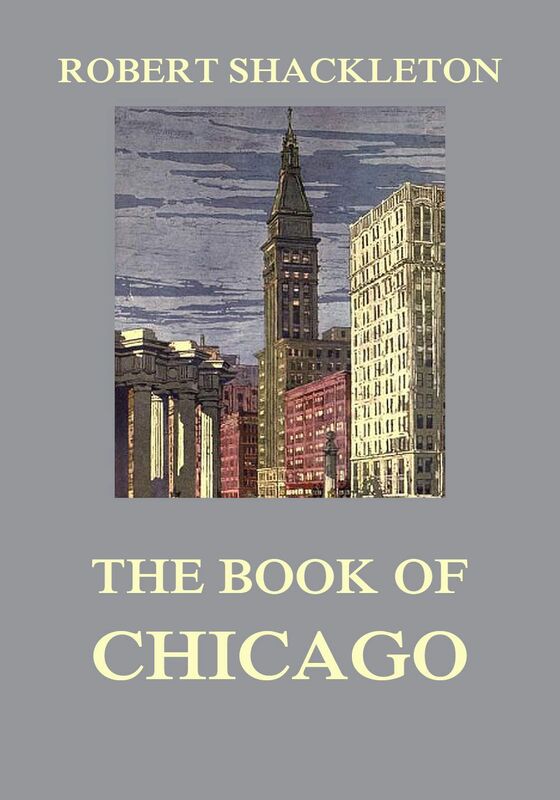 In his facile, chatty way the author tells of the city’s marvelous growth, taking us from the Loop through that Olympus of Chicago, the Lake Shore Drive to Oak Park and South Chicago. The landmarks of the early settlers and the “beauty spots” of the modern city are all described in such a manner that they cannot fail to appeal to even the most conservative of Easterners. Mr. Shackleton in all his books of the cities, shows each one distinctly; its characteristics, institutions, literary traditions, landmarks, and its people. Nothing is too small for him to chronicle—their habits of speech, their eating, ancestor worship. In each city he manages to discover many odd corners not found by the usual sightseer. His is a sympathetic, clear-eyed, often humorous interpretation of the city in each case. Maybe there has never been a more comprehensive work on the history of Chicago than the five volumes written by Josiah S. Currey – and possibly there will never be. Without making this work a catalogue or a mere list of dates or distracting the reader and losing his attention, he builds a bridge for every historically interested reader. The history of Windy City is not only particularly interesting to her citizens, but also important for the understanding of the history of the West. This volume is number five out of five and contains more biographies of the most important Chicago citizens in the foundation times. Maybe there has never been a more comprehensive work on the history of Chicago than the five volumes written by Josiah S. Currey – and possibly there will never be. Without making this work a catalogue or a mere list of dates or distracting the reader and losing his attention, he builds a bridge for every historically interested reader. The history of Windy City is not only particularly interesting to her citizens, but also important for the understanding of the history of the West. 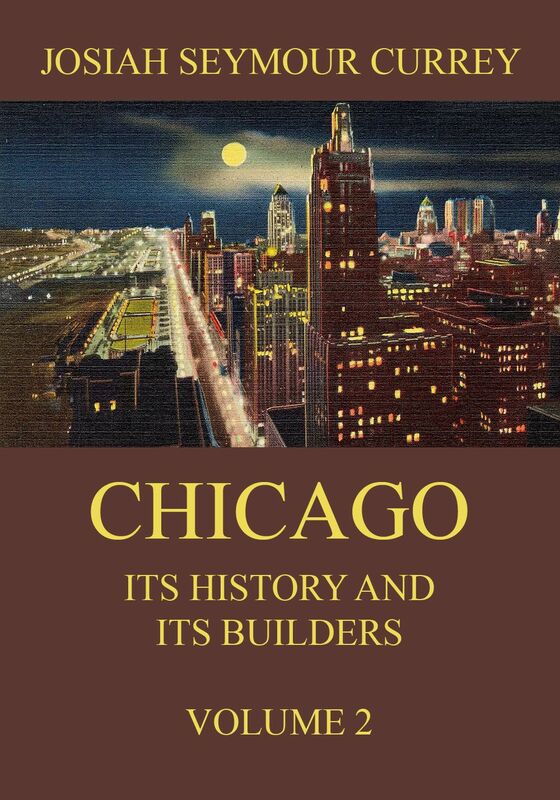 This volume is number four out of five and features hundreds of biographies of the most important Chicago citizens. Maybe there has never been a more comprehensive work on the history of Chicago than the five volumes written by Josiah S. Currey – and possibly there will never be. Without making this work a catalogue or a mere list of dates or distracting the reader and losing his attention, he builds a bridge for every historically interested reader. The history of Windy City is not only particularly interesting to her citizens, but also important for the understanding of the history of the West. This volume is number three out of five and covers topics like the World’s Fair, Water supply, Parks, the Iroquois Fire, Arts, Bench and Bar and many more. Maybe there has never been a more comprehensive work on the history of Chicago than the five volumes written by Josiah S. Currey – and possibly there will never be. Without making this work a catalogue or a mere list of dates or distracting the reader and losing his attention, he builds a bridge for every historically interested reader. The history of Windy City is not only particularly interesting to her citizens, but also important for the understanding of the history of the West. This volume is number two out of five and covers topics like Douglas and Lincoln in Chicago, the Great Fires, the Civil War, Evanston and the Universities. 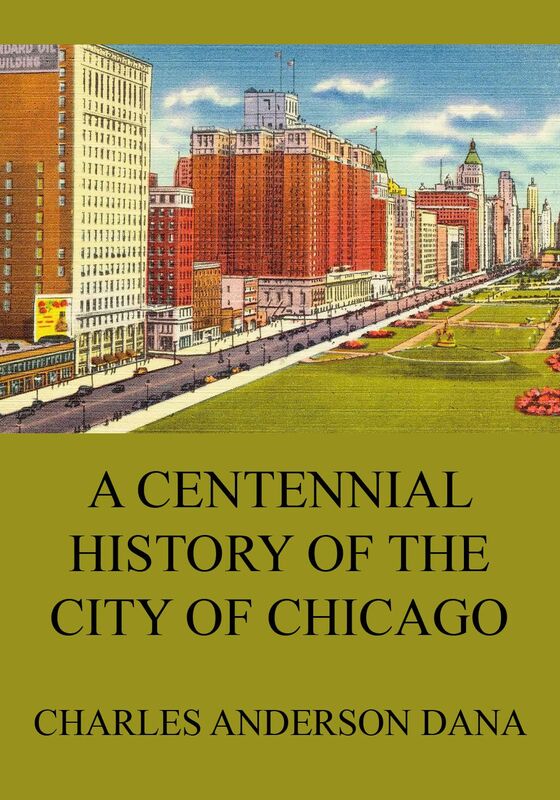 For sure this book can not claim that it is a complete, comprehensive history of Chicago’s first 100 years, but the publishers believe it contains more important facts concerning the growth of the city during the first century of its existence than many other like publications. The superior arrangement of facts and events mapped out stand for themselves and mirror the condition of the city at the dawn of the 20th century. Maybe there has never been a more comprehensive work on the history of Chicago than the five volumes written by Josiah S. Currey – and possibly there will never be. Without making this work a catalogue or a mere list of dates or distracting the reader and losing his attention, he builds a bridge for every historically interested reader. The history of Windy City is not only particularly interesting to her citizens, but also important for the understanding of the history of the West. This volume is number one out of five and covers the time from the period of discovery to the slavery issues of the town in the 19th century. 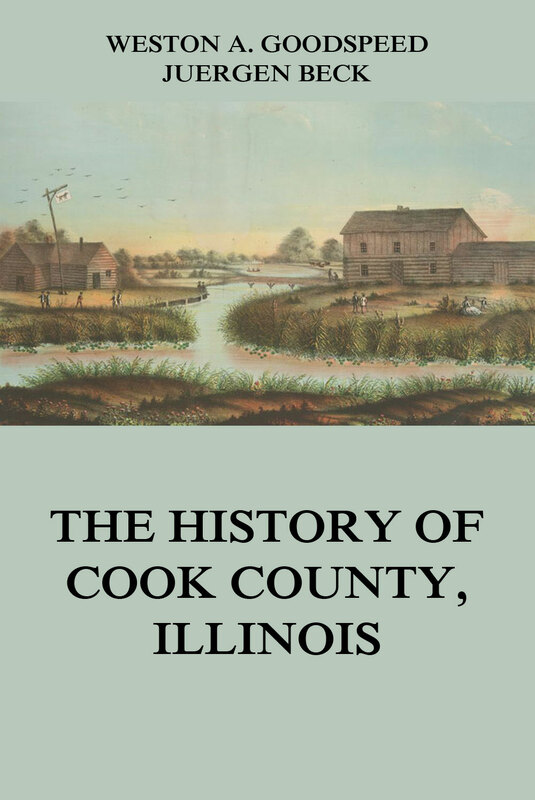 In this book the author, Weston A. Goodspeed, and the editor, Juergen beck, offer a general survey of Cook County history, including a condensed history of Chicago and special account of districts outside the city limits, from the earliest settlement to the time of the turn of the 20th century. There is hardly a book that contains more information and is more complete than this edition with more than 540 pages full of facts and data.